best marathoner of all time. one of the greatest runners of all time (fast af from 1500/mile up to marathon). amp'd to watch him in Berlin tomorrow. he's been eyeing that WR for a while. well under WR pace. incredible. BUT, he's down to 1 pace maker (BOIT - great job man) at 20+ km.. and no one is anywhere near him. Kipsang is running a very intelligent race... he's chasing Kipchoge, closing the gap on him after being 1m+ behind. 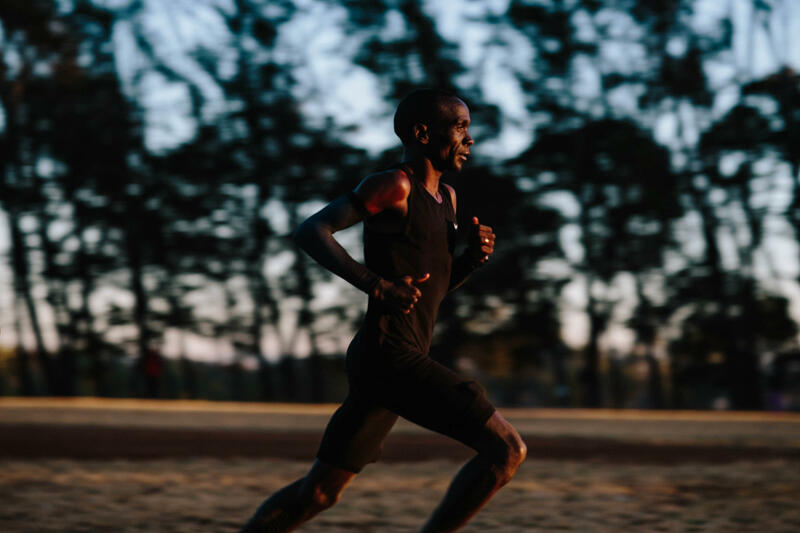 Kipchoge looks so incredible now.. he's basically on 61:00 pace? hey BOIT, finish this thing out... LMAO. 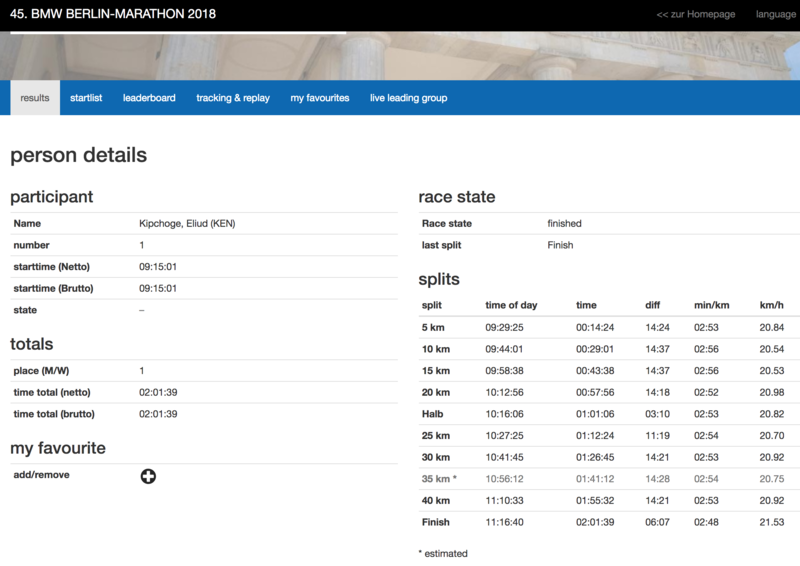 Kipchoge is at like 2:02 flat pace. insane. can he get under 2:02? 2:01:40 for Kipchoge. That's a new WR, 1:17 faster than the previous WR. 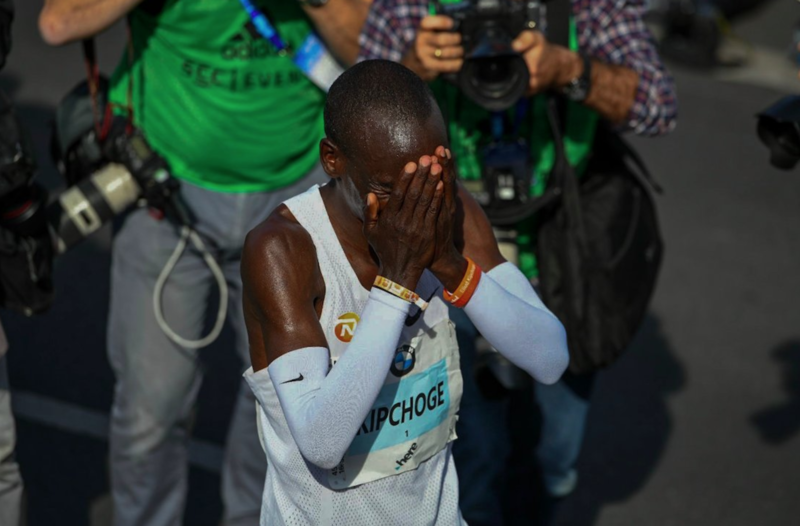 In the last 50 years, the marathon WR has dropped like ~6 minutes total. Today, it dropped by another full minute, and more. some beautiful photography of Berlin.